As a law firm we take very seriously the privilege and opportunity to promote social justice. We are very pleased to provide pro bono legal services to Street Talk. Every person no matter what their circumstances has a human dignity entitling them to access the help of the law to preserve their dignity. Each person has a right and duty participate in society and the law should enable this to be realised. In providing pro bono legal services to Street Talk we recognise the preferential option for the poor. We recognise that as law firm we stand in solidarity with our neighbour especially the vulnerable women served by Street Talk. Street Talk is a small registered charity which takes mental health care to women trapped in exploitative street based prostitution, as well as to women who have escaped from traffickers. Our clients are among the most excluded and vulnerable women in London. Martin Stewart provides pro bono legal support to our clients, accepting cases which are always difficult and convoluted. Martin takes on each case with generosity and grace, enabling women who have been the victim of extreme social injustice since childhood, to live in safety and with dignity. Pippa Hockton Director Street Talk. 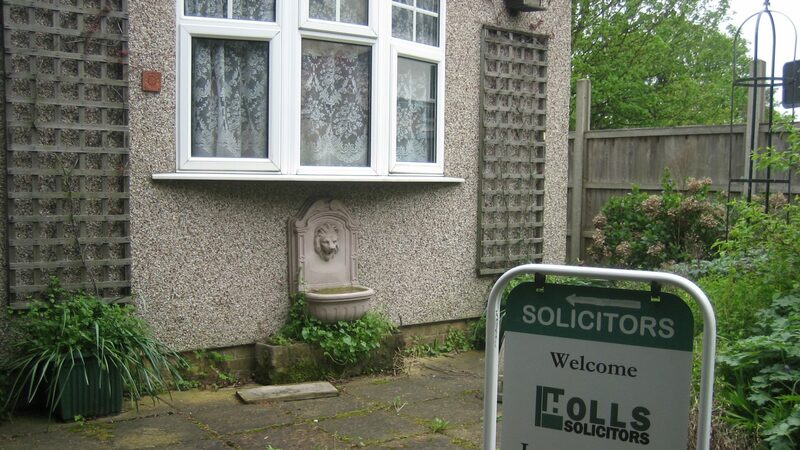 Regulated by the Solicitors Regulation Authority. Giving you regulatory protection. Excellent regulatory and compliance record. Copyright 2019 Holls Solicitors. All rights reserved. Powered by WordPress. Theme: Suffice by ThemeGrill.